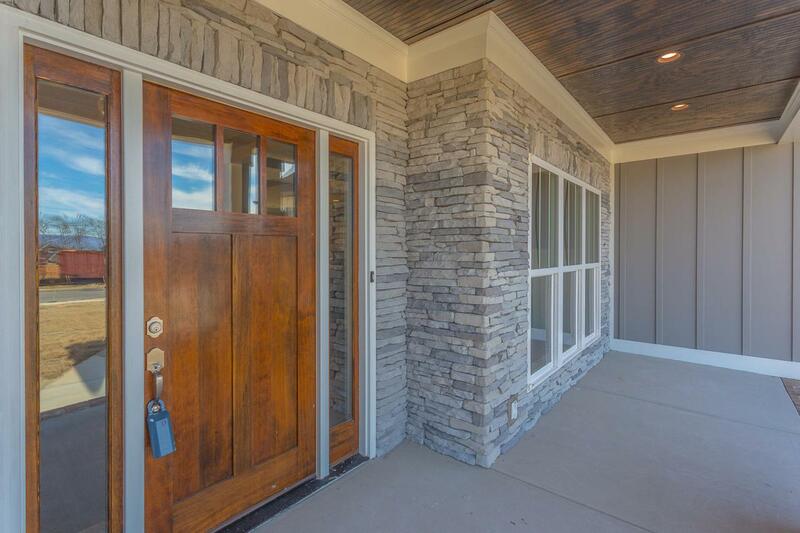 The moment you walk in the front door of this home, you will feel the warmth and be drawn inside for more. 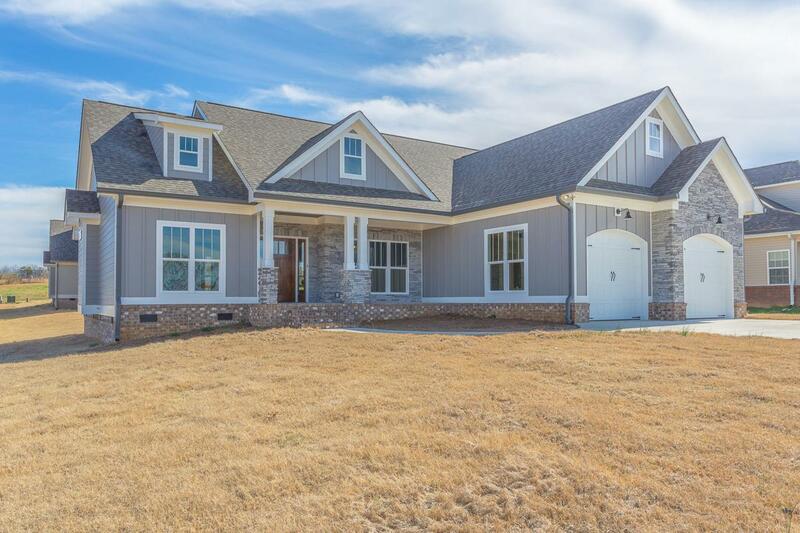 The open floor plan features a large living room with a floor to ceiling stacked brick gas fireplace, a coffered ceiling, and an abundance of natural light. The kitchen features upgraded appliances, granite countertops, custom cabinetry, a granite island. The dining room with a gorgeous feature wall will host many great family meals and gatherings. The over-sized master bedroom on the main floor features an en suite bathroom that is like a spa with the tiled shower, soaker tub, and double granite vanity. The other 2 bedrooms are on the other side of the home and share a full bath. 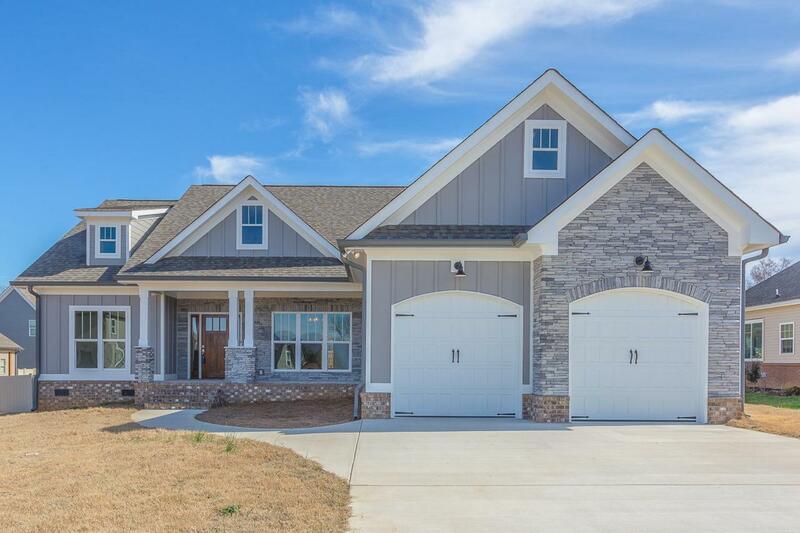 HOME HAS 48 HOUR FIRST RIGHT OF REFUSALFarming Rock Meadow is located in Catoosa County and is minutes away from downtown Chickamauga. 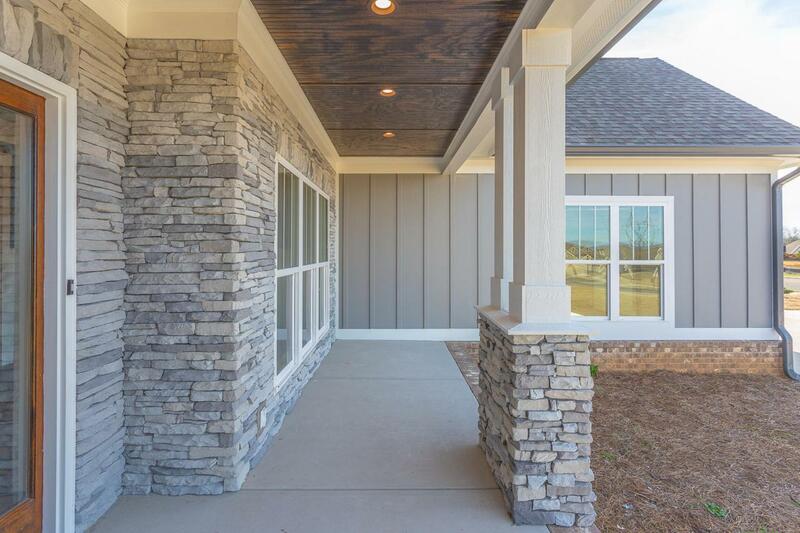 Situated immediately off Martha Berry Hwy, this development is perfect for those who want to live in North Georgia and have quick access to the Greater Chattanooga Area. Two community areas with beautiful views make this perfect place to entertain outdoors. Don't let this one get away! Schedule your tour today!